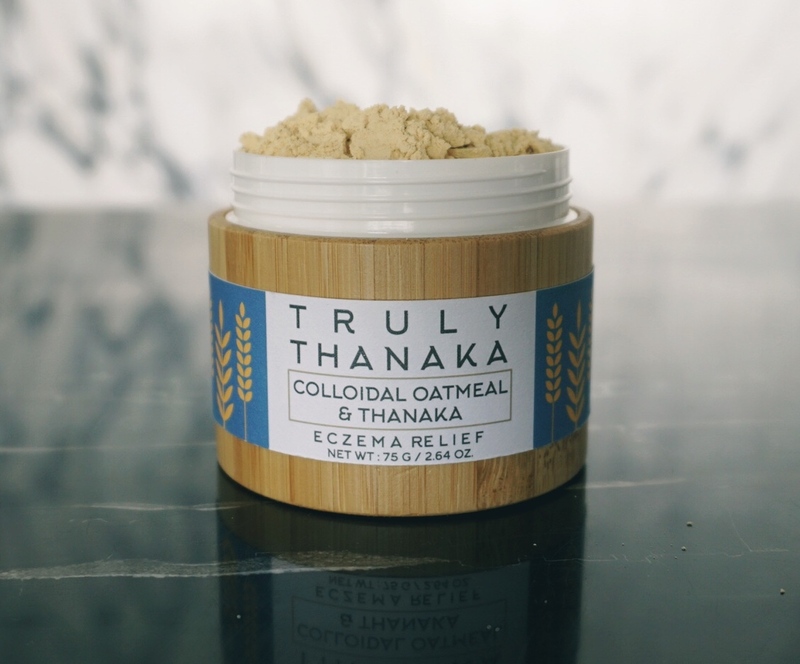 ECZEMA RELIEF – Colloidal Oatmeal & Thanaka is made from 100% pure and natural ingredients. 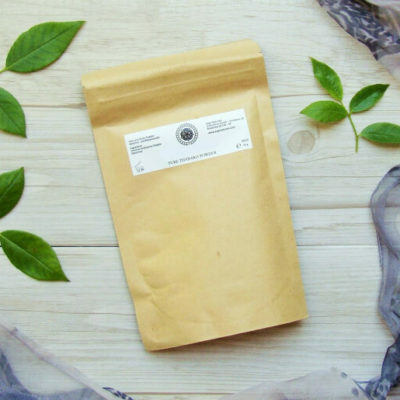 Are you experiencing severely itchy skin that just won’t get better? 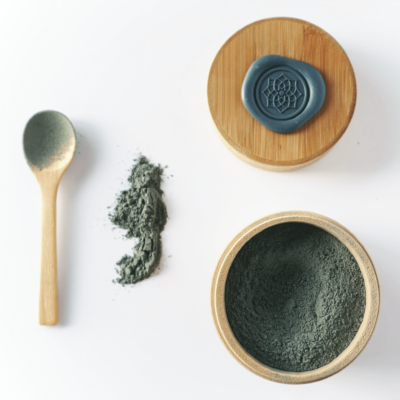 Itchy and dry eczema can be quite uncomfortable and annoying. 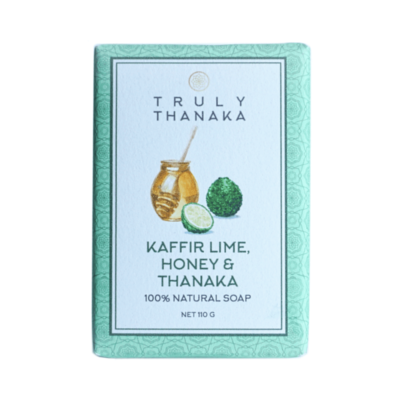 Use Eczema Relief from Truly Thanaka to help sooth and relieve redness, itching and minor skin irritations caused by eczema or skin rashes. 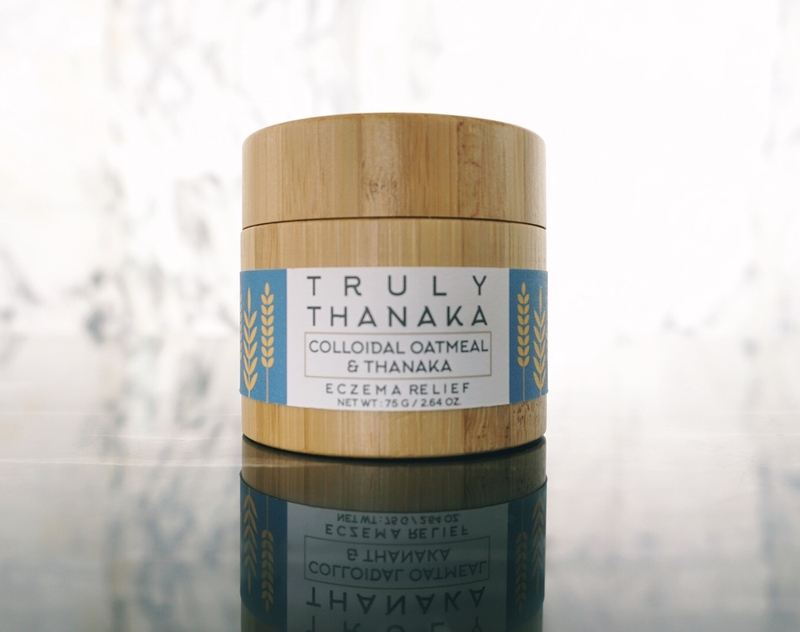 The ingredients are simply organic Colloidal Oatmeal, the finest Thanaka and a touch of turmeric which are a perfect combination to help relieve skin irritations. 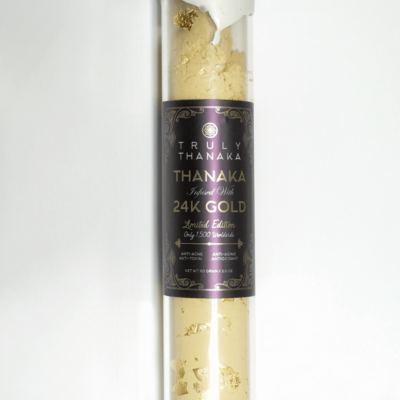 Including our signature Truly Thanaka bamboo packaging. 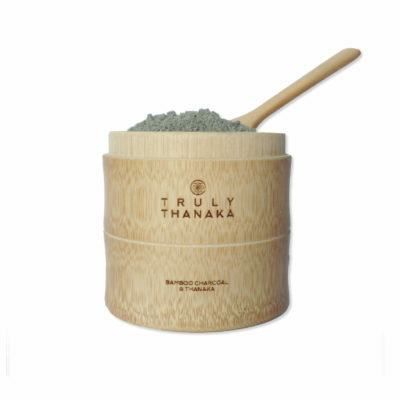 You can re-use the 100% bamboo packaging box with our Thanaka eco re-fill bags, or simply use it as a keep sake jar. 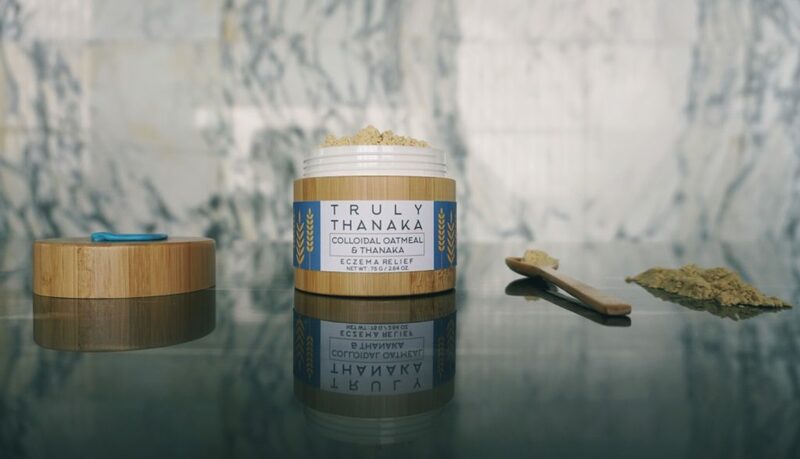 Oats are highly rich in beta-glucans which can help reduce skin inflammation and even stimulate collagen production. 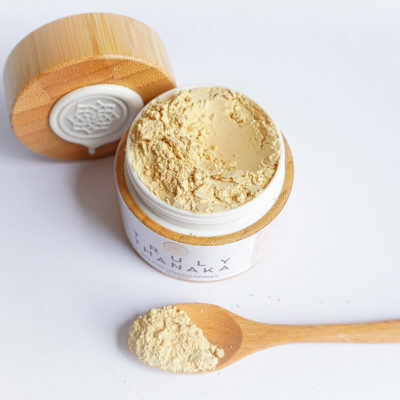 Studies have shown that this form of oatmeal binds to skin and helps create a protective barrier against irritants while also providing additional nutrients to the skin. 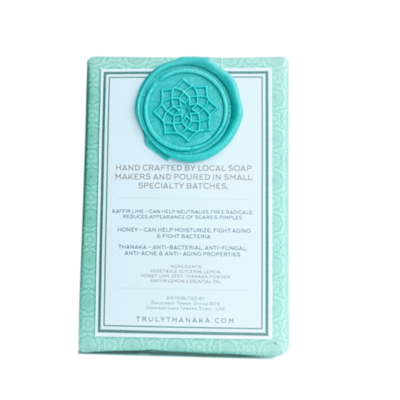 Aside from it acting as a barrier for eczema, it is also known for soothing dry skin and scaling. It also helps alleviate itching and irritation. 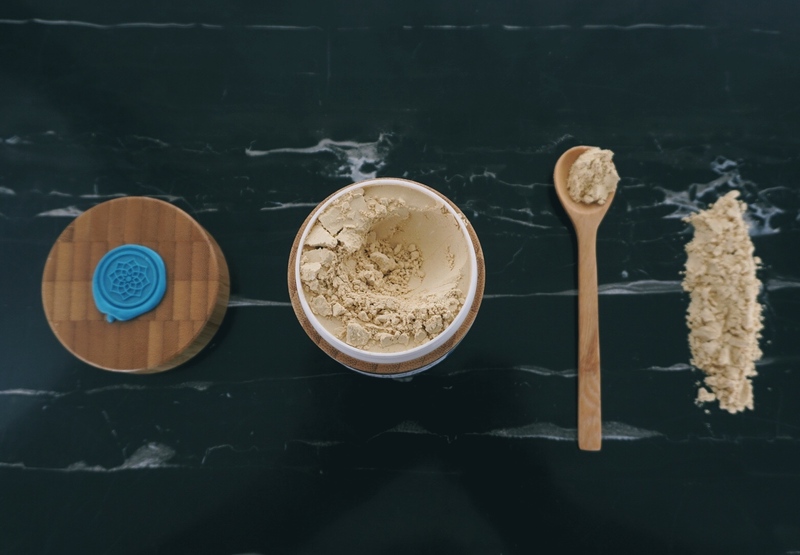 Add Water to the powder to form smooth paste. 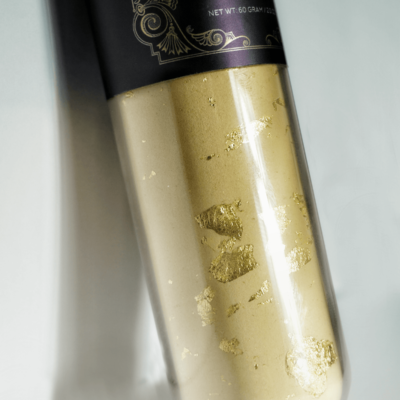 Rub the mixture into the skin with gentle, circular massaging movements. Leave for 15 minutes or until dry, then rinse off with cool water.